Julie Roberts is our Property Legal Services Manager. Julie joined Essex County Council in 2001 and has worked in local government since 1989. 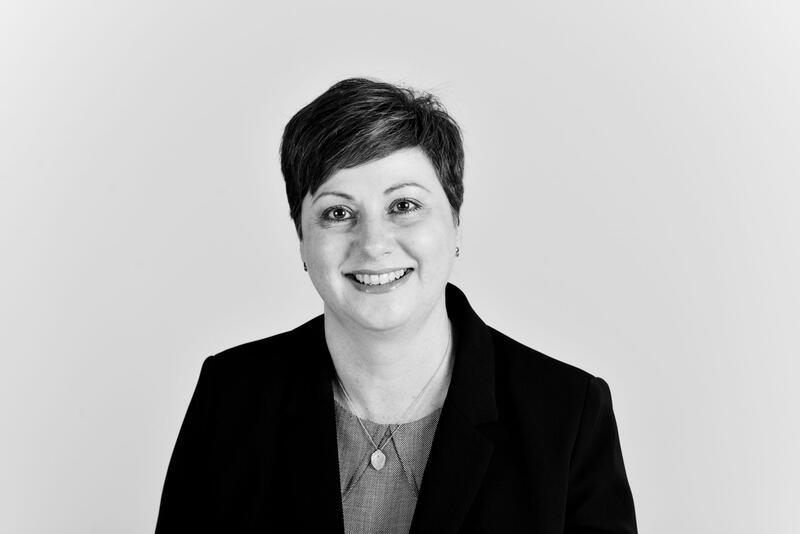 She specialises in all matters of commercial property law including; freehold disposals incorporating option agreements and overage provisions, freehold purchases, conditional contracts, commercial leases and landlord & tenant matters. Julie acts for both in-house and external clients including the Police and Crime Commissioner for Essex; healthcare bodies; academies; foundation schools; Essex Fire & Rescue Service; Parish Councils and a number of other local authorities and public bodies. Julie has acted in a large number of property and commercial transactions in relation to the conversion of schools in Essex into academies as well as advising generally on the Academies Act 2010. Julie has dealt with in excess of 70 academy conversions. Julie has a range of commercial and communication skills required to project manage large and complicated development projects to ensure timely and cost effective delivery of legal services. Dealing with the property aspects relating to 18 highways depots in Essex following ECC contracting out the function to a private company. Sale of a historic listed building in Chelmsford used as judges lodgings. Sale at auction of a former secret war bunker in Mistley. Acquisition of a lease of land at Sandon to enable the first park and ride facility in Essex to be built. Property matters relating to educational premises and the change of school categories to academies, foundation schools or trust schools. Complex multi-million pound property disposals, contributing to Essex County Council's annual capital receipts programme. Property matters relating to commercial projects such as the transformation of highways services in the County and building schools for the future. The development of land for community development purposes. Disposal of green belt land. Applying to the Secretary of State for consent to disposal of land at less than best value.